Audio products of better value, superb quality, and awesome reliability. 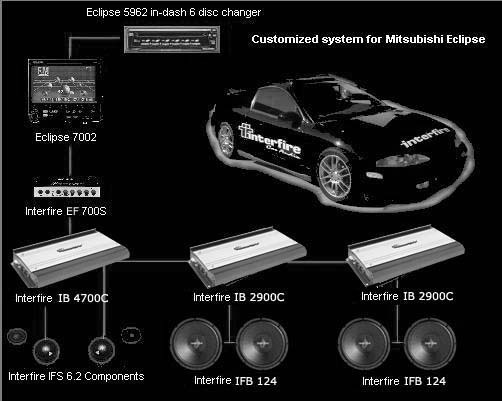 Welcome to Interfire Audio, the worlds premier developer of high end car audio equipment. Our knowledgeable dealers are standing by to help you setup the car audio system that fits your needs, from starter systems to premier high end systems. Our mission at Interfire Audio is to provide our customers with audio products of better value, superb quality, and awesome reliability. After all, it's your money, spend it wisely... Buy Interfire! When it comes to the best value in car audio performance, count on Interfire's line of car audio amplifiers. Choose from a variety of full featured systems specially made for your better enjoyment. We at Interfire care about our customers, and try to fit every budget and need. Each unit is designed for flexibility and performance, with the highest quality standard known to the car audio industry today. Best of all, the Interfire's family of car audio components combines outstanding reliability, with custom made quality products. If you're in the market for car audio, don't miss the line that's making the loudest noise of all...Interfire. 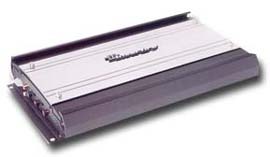 Looking for a subwoofer amplifier?